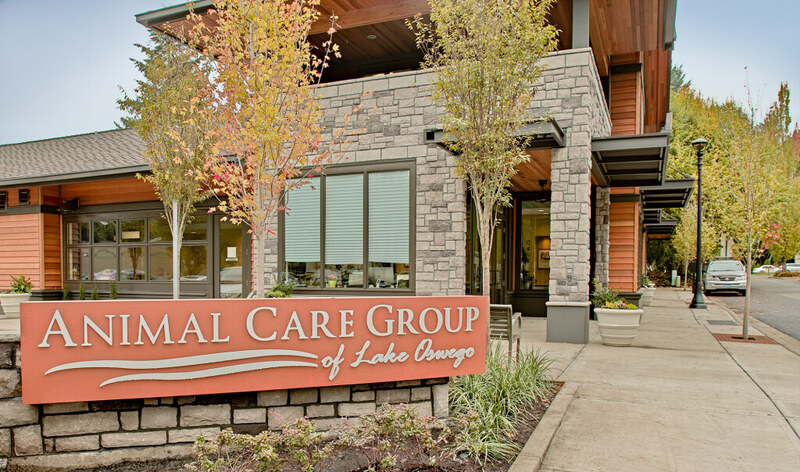 Dr. Greg Takashima had long planned to build a new kind of animal medical facility in Lake Oswego, and now he has one at the Animal Care Group of Lake Oswego. However, as it turned out, Takashima has gotten an animal medical center that has far exceeded his original plans. Instead of just having a bigger, better version of Parkway Veterinary Hospital, which he founded 27 years ago in Lake Oswego, Takashima has been joined by five other animal medical treatment specialists. The concept of “One Health” calls for the close integration of human, animal, environmental and ecosystem health. The first inklings of such an association can be traced back to the early days of the ancients, where healers often treated both humans and animals. In the 11th–13th centuries, the Chinese maintained a collaborative health program for both humans and animals. Later, in 18th century France, Claude Bourgelat, considered the father of veterinary education, recommended the comparative approach to human and animal medical science. In the 19th century, with the dawn of microbiology and cellular pathology, scientists such as Rudolf Virchow also advocated a comparative approach to link veterinary and human medicine. After this time, both human and veterinary medicine appeared to pursue separate paths and little interdisciplinary cooperation was noted in the early 20th century. 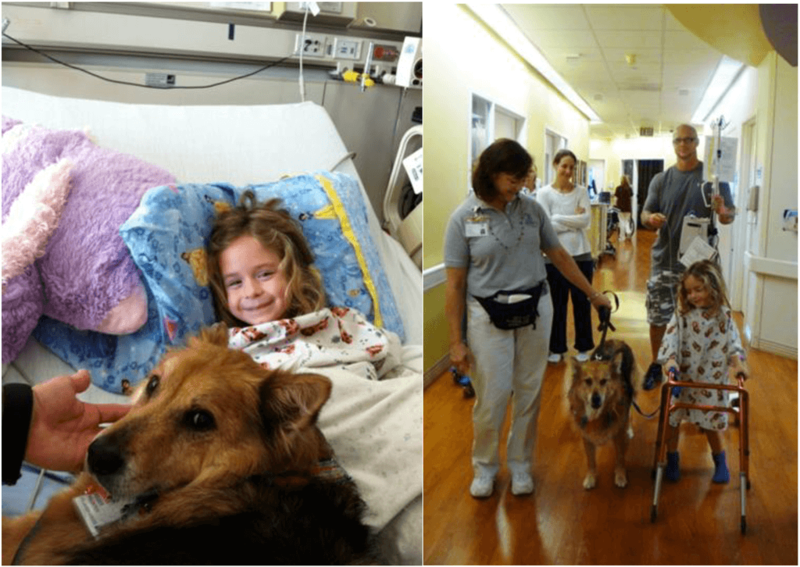 Even though the term “one medicine” had been proposed sometime earlier, it was Calvin Schwabe’s recognition in 1976, of the close association between animal and human medicine that brings us to our current status of One Health.